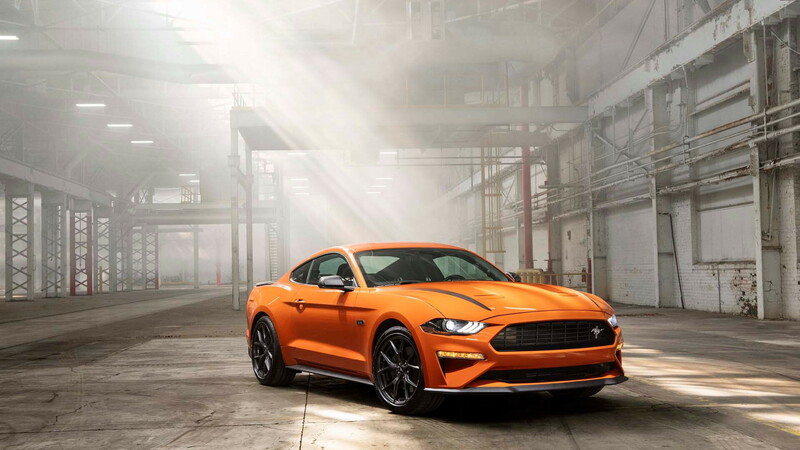 The Blue Oval announced on Monday that the Ford Performance division has cooked up some upgrades for the Mustang EcoBoost and grouped them in a High Performance Package. Sorry, SVO fans, you'll have to keep waiting. 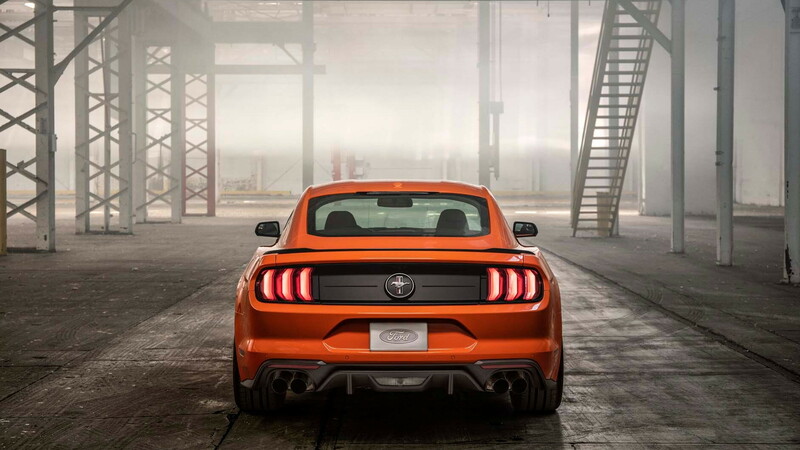 Originally devised when some engineers thought about transferring a Focus RS engine into the Mustang, the HPP upgrade sees the Mustang EcoBoost's 2.3-liter turbocharged inline-4 dialed up to 330 horsepower, up from a standard 310 hp. Peak torque of 350 pound-feet remains unchanged, though the peak torque band is now wider, meaning more thrust when you need it. 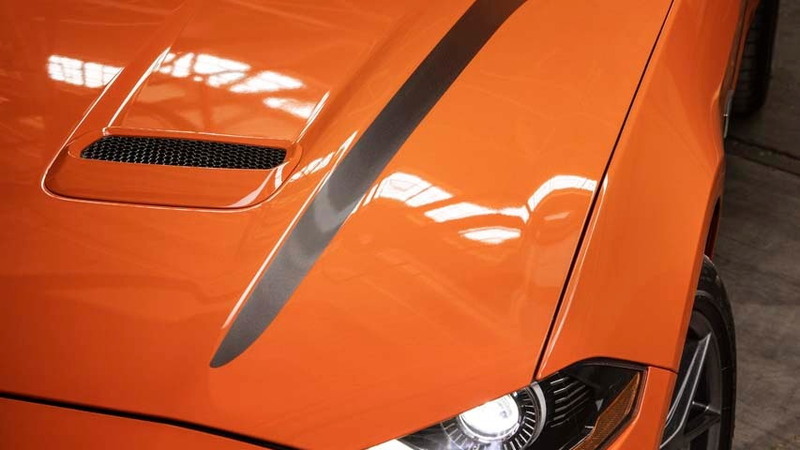 According to Ford, the car will now sprint to 60 mph in the mid-4s and top out at 155 mph. Buyers will be able to choose between a 6-speed manual and 10-speed automatic, though not the Mustang's convertible body style. Buyers will be able to make further gains in the handling department by opting for a Handling Package that adds lighter brakes, magnetic ride dampers, and a Torsen 3.55:1 limited-slip rear differential. There's also a solid sway bar for the rear, plus wider 19-inch wheels with 265/40-size Pirelli P Zero Corsa 4 summer tires. This handling pack is being offered exclusively with the HPP upggrade. 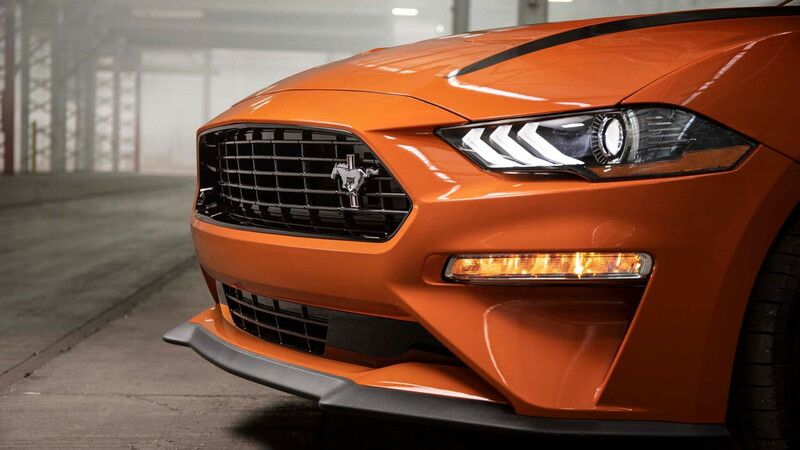 Ford Performance's HPP upgrade will be available when the 2020 Mustang goes on sale in the fall. Pricing information will be announced closer to the market launch. 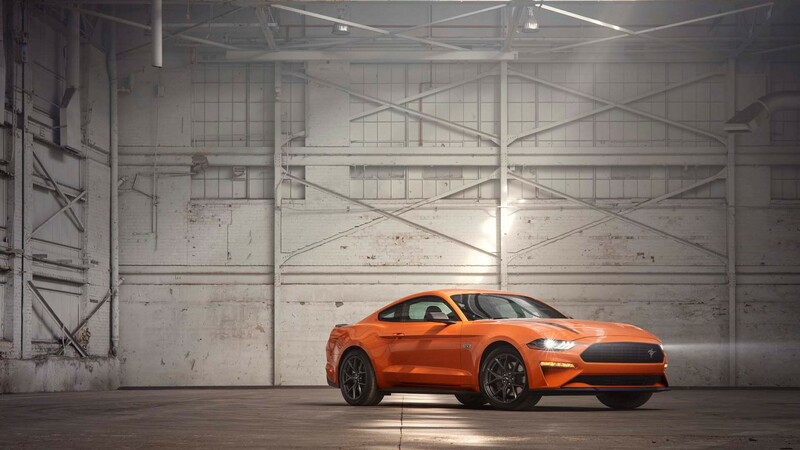 Other 2020 Mustang updates include more color options, including the return of Grabber Lime, as well as the FordPass Connect vehicle monitoring app and the latest version of the Blue Oval's Sync infotainment system.